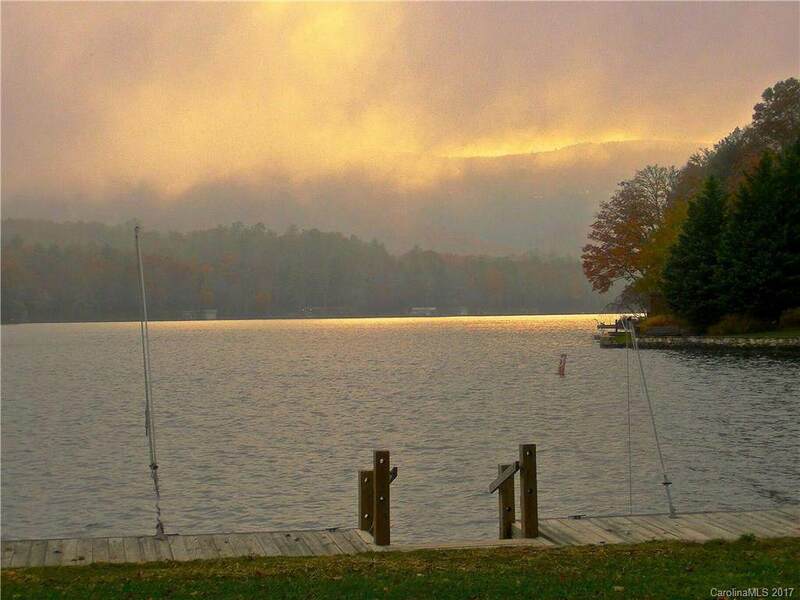 80 Innsbrook Drive, Lake Toxaway, NC 28747 (#3338318) :: Robert Greene Real Estate, Inc. 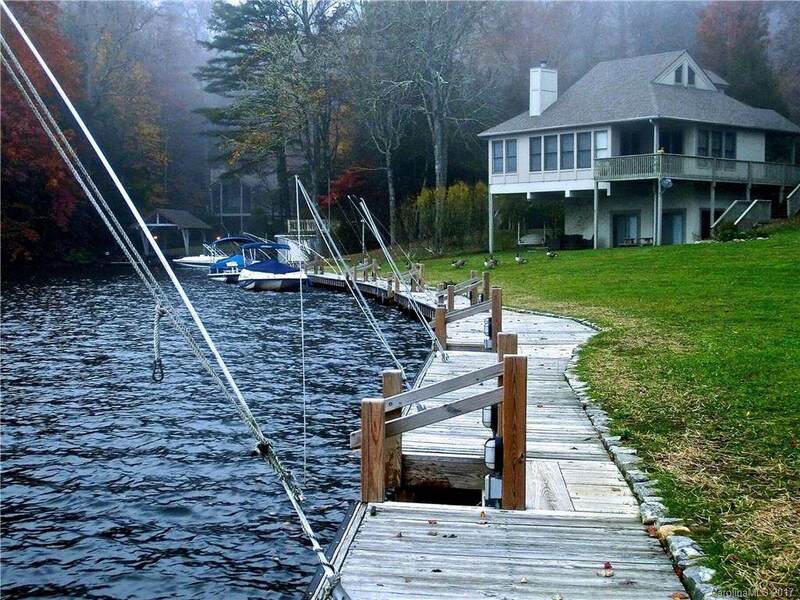 Sharing a common lakefront dock and meticulously landscaped grounds with a small community of eight homes, this cozy, compact, well appointed pedestal home has fabulous lake and mountain views. The master suit and guest quarters are located on the main level. 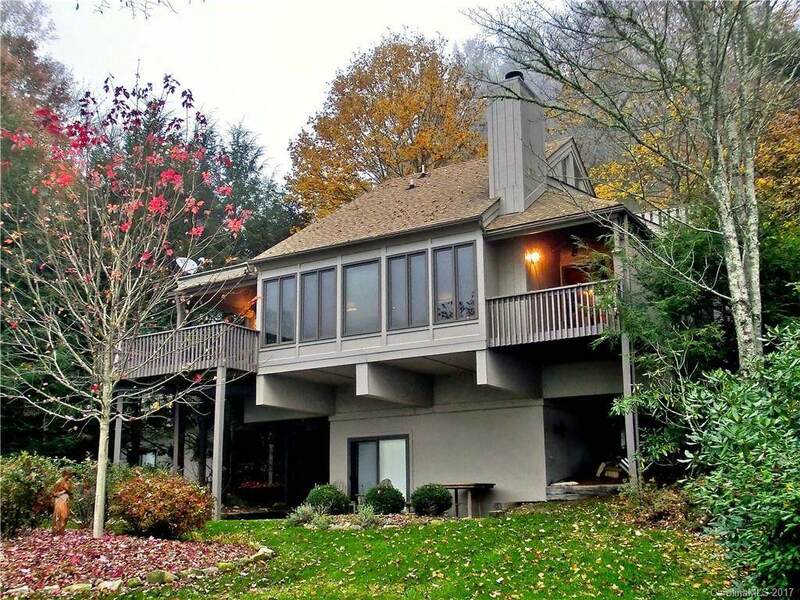 The upper level features is an extremely private roomy loft with it's own bath and walk out deck. The lower level has a good sized den/study with bath. 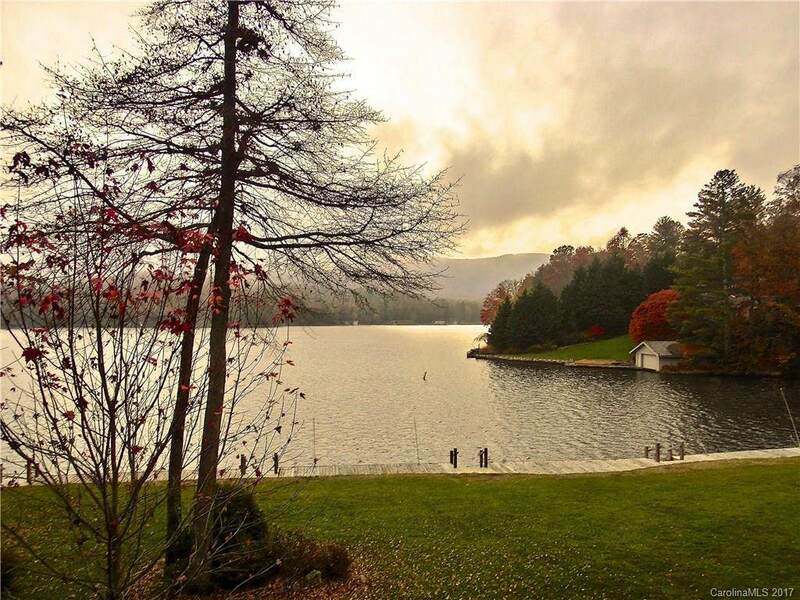 From the lower level exit to the expansive lawn to extraordinary level lake access. A unique property!